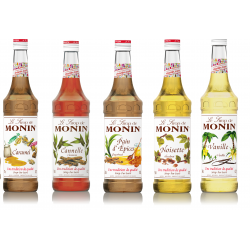 The highest quality syrups available with unbeatable flavours, globally revered by Baristas and mixo.. 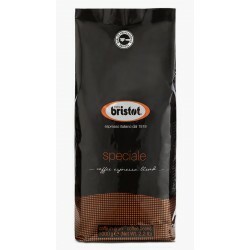 This is a coffee blend of Arabica Brazil NY2 Fancy with a sweet and smooth taste: selected Grade 1 natural Robusta from Africa and India, city roasted to give a creamy brown full bodied coffee with a complex aroma. 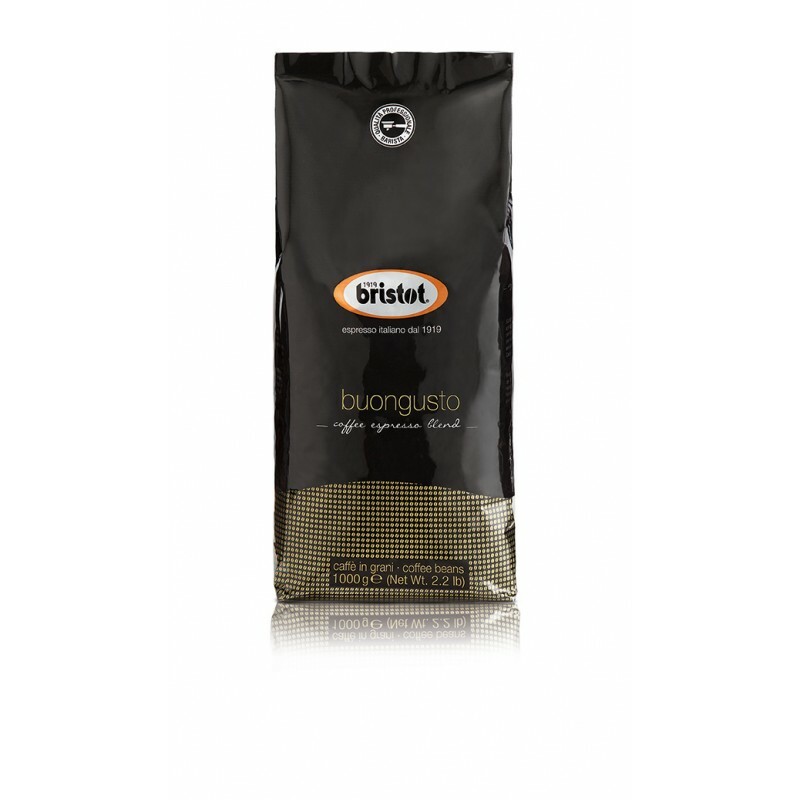 Ideal for those seeking a more intense Espresso with a great crema. 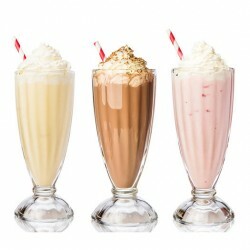 Ideal for cappucino and Latte's too. A medium roast.